When it comes to the piano, it is all about habits! Every single little thing you do plays a huge part in your learning journey. Here are a few tips when it comes to playing the piano well. 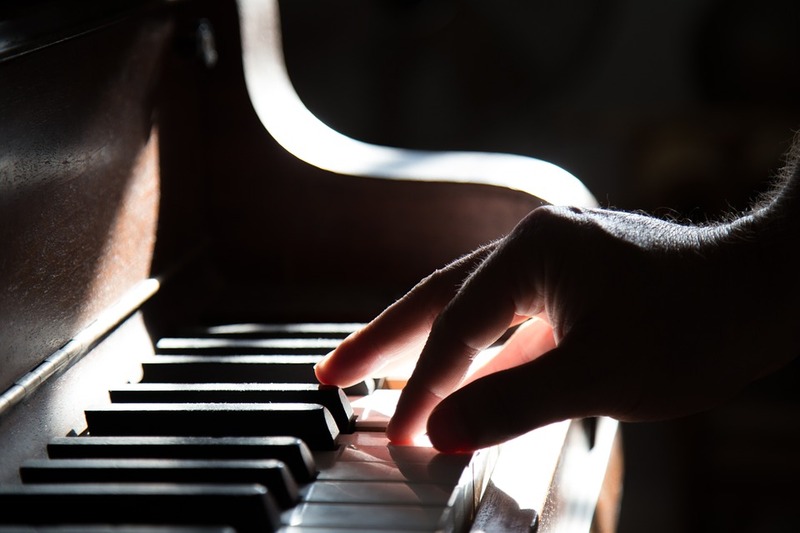 This might seem to be a very trivial trip but a good and upright sitting posture helps you to gain more confidence and more attention when you play the piano. If you slouch, you might sometimes get tired and lose your attention in the process of your music making. 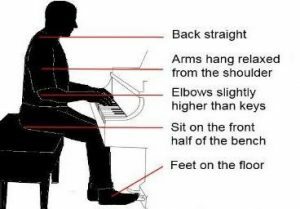 Sitting upright helps you to give a 100% attention and also allow your arms to be positioned properly on the keys well. 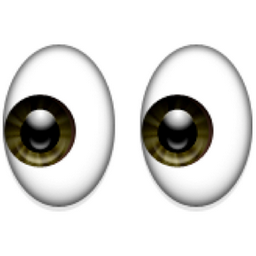 Aside from all that, you look good! In every piece of song, if it is a beginner piece, there will be a finger number above the first note. This helps students position their fingers at the right position before starting the song. 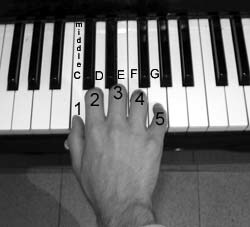 Finger positions are important as it helps student go through each notes with more ease and will not struggle with their own fingers when they play the song. Students, adults and kids alike! if you are unsure of the rhythms that you come across, instead of diving headfirst and start playing it, clap the rhythms instead or write the counts down. This helps you to get more stable in your rhythms. When you get a new piece of music, do not just focus on the notes and rhythms that are present. Give your attention to every single minute details such as performance directions, the composer, the structure (Melody and harmony) of the piece. This helps you become more musical in your playing and you know how you should play the song based on the period the composer was born in. Many students would prefer if teachers play the piece first. Then they struggle to imitate the fingerings of the teacher’s. However, memorising whatever the teacher plays is of no use! 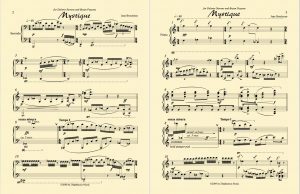 Instead of memorising, learn to read the score closely. Instead of paying attention to your fingers that are on the keys, look at the score with your eyes and feel your finger tips upon the keys! Flat fingers will not bring you anywhere in your progress! 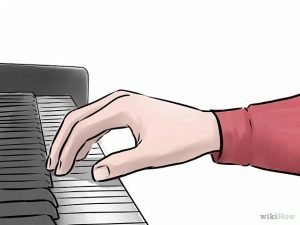 If your fingers are flat, it is harder to sink your fingers into the piano keys and you would find it hard playing loud/soft and ultimately, it is going to be a problem if you try to play fast pieces! Hence, curve those fingers of yours, pretend that you’re holding a ball or you can constantly remind yourself that you have to be playing on your finger tips! Also, do not sink your wrist or lift it too high! The arm should be at an L shaped position. With these tips, I hope that you will remember to utilise these tips to your advantage! Sitting posture must be tall and upright, wrists must be up and not sunk. Fingers must be curved at all times. 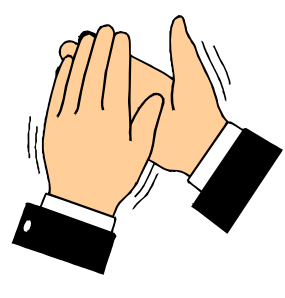 Regarding music, always remember to clap the correct rhythms and not just bluffing your way through the song. Observe the style of the music and play accordingly, not your style but the composer’s.